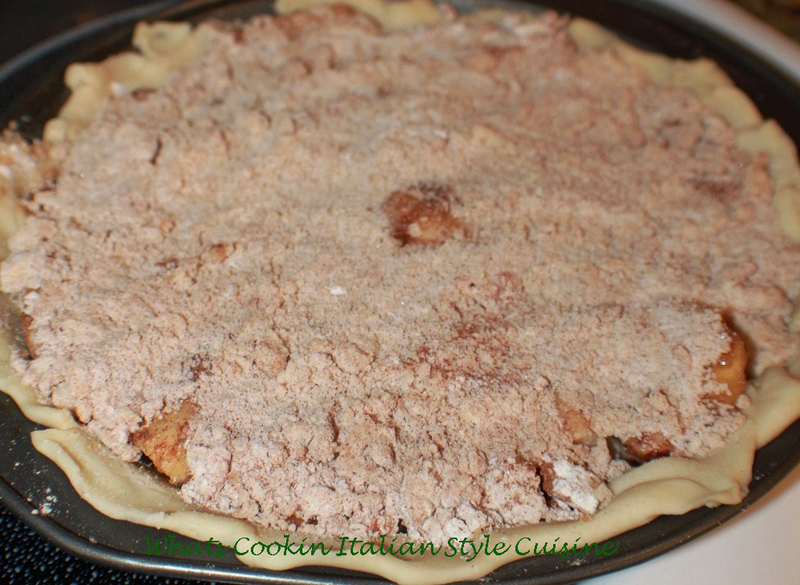 One of the pies I really loved warm or cold is Dutch Apple Pie. 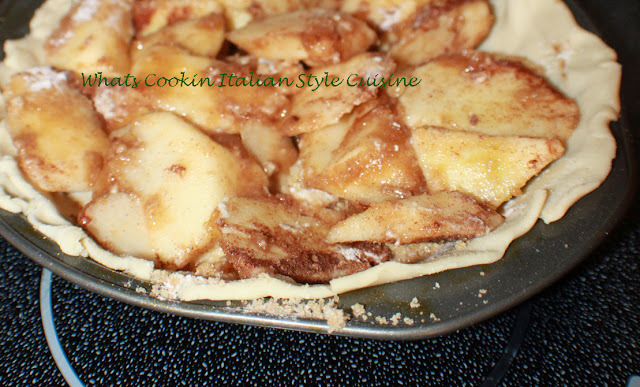 I just love the soft but slightly crunchy topping on the apples it reminds me of cobblers more than pie. Either way with a scoop of ice cream you got one heck of a pie alamode. 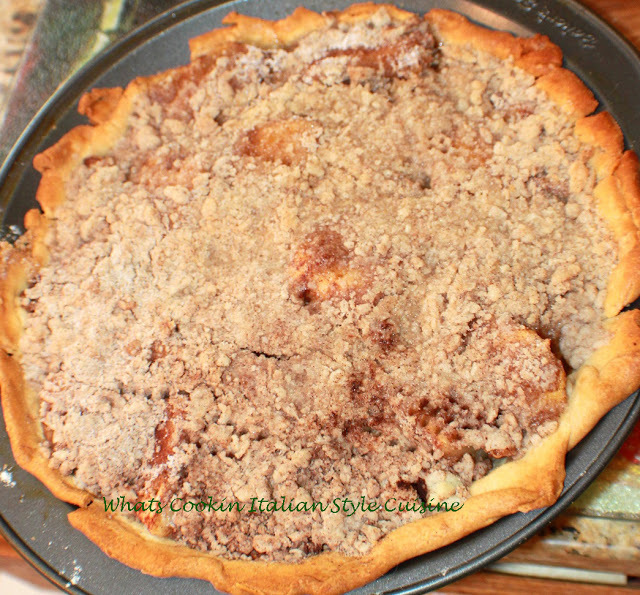 Mom use to make this with graham cracker crust and by brushing an egg yolk on the bottom so it wouldn't get soggy from the apples but through the years I adapted this one as I prefer regular homemade pie crust. Mix all together in a bowl and add to the raw pie crust. 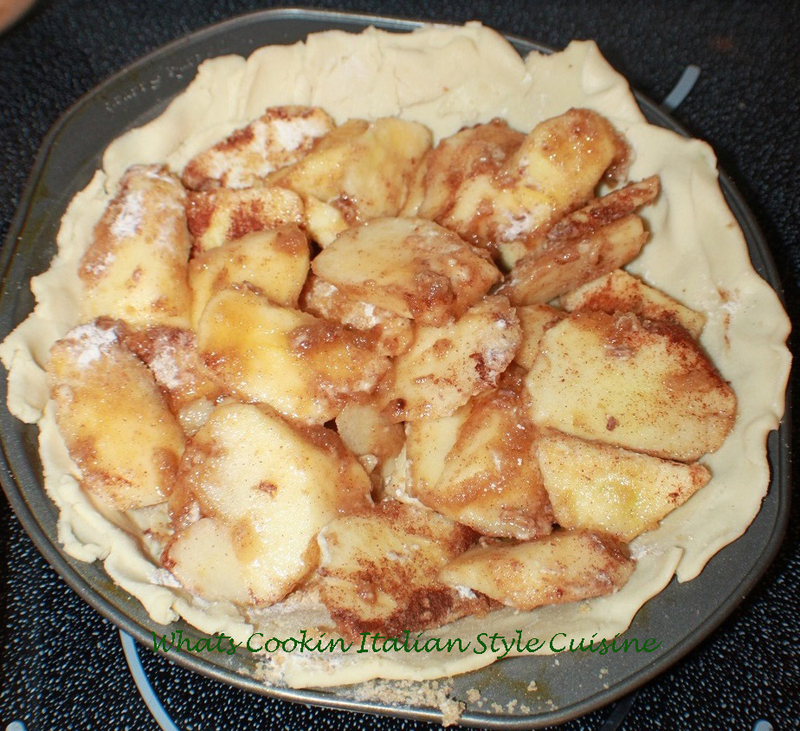 Mix until crumbly and add to the top of the raw apples in the pie plate. Bake until golden brown and bubbly around 50 minutes. Cool before serving. Scrumptious! I need a large wedge for my afternoon tea. I love Dutch apple pie! I can never get a perfect top crust and this solves the problem. And apple pie always ranks in my top favorite desserts---your recipe looks perfect!